What is a Student Chapter ? 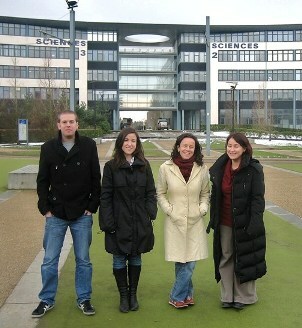 A Student Chapter is a group of students organized and affiliated to a scientific society (OSA, SPIE). The aim of our Student Chapter is to promote science, and specifically Optics, Photonics and Materials Sciences. Several officers have been elected : Thomas Godin (OSA Chapter President), Diana Serrano (SPIE Chapter President), Burcu Sorgunlu Frankland (Treasurer) and Arantxa Vilalta Clemente (Secretary). 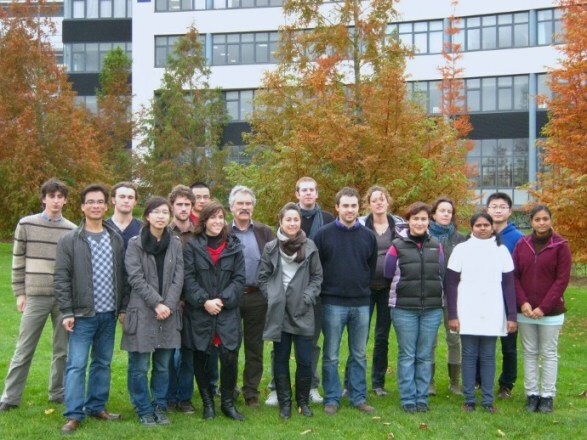 Sebastien Cueff, Celine Lecerf, Pratribha Nalini Sundar, Yi Wang, Geeta Rani Mutta, Bin Xu, Rémi Soulard, Matthieu Roblin, Florent Starecki, Chuan-Hui Liang, Yong-Tao An, Célia Bartolacci.